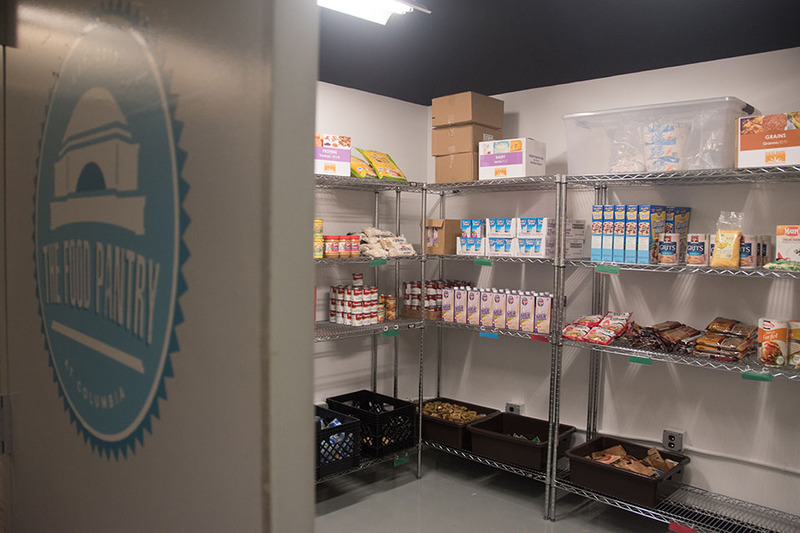 The Food Pantry at Columbia, formerly known as the Food Bank, was recognized by the University in December 2016 when it received storage space on the fifth floor of Lerner Hall. During the first ever Campus Hunger Awareness Week, the Food Pantry at Columbia hosted discussions about food insecurity on campus, provided students with resources to apply for food stamps, and called for greater attention to food insecurity relief through student-led activities and discussions. The Food Pantry at Columbia, formerly known as the Food Bank, was recognized by the University in December 2016 when it received storage space on the fifth floor of Lerner Hall. Prior to its creation, initiatives to combat food insecurity had been spearheaded by the General Studies Student Council, which first tested the concept of a food bank in spring 2016. The majority of food is purchased from the Food Bank for New York City, using donations from individuals and individual schools. For students who experience food insecurity, the student-run food pantry offers nonperishable disbursements—about a week and a half worth of food—to any student or non-student affiliate who contacts the office. 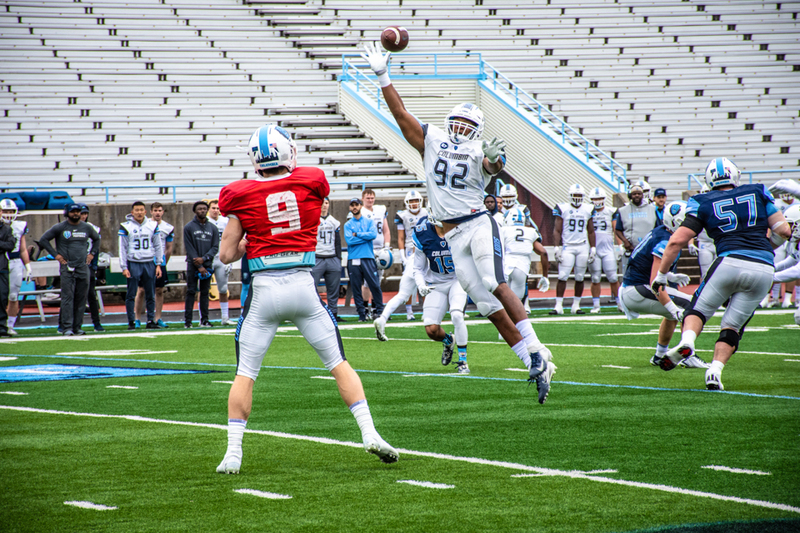 Additionally, Columbia’s Campus Services offers the Emergency Meal Fund, which gives students six free meals at any dining hall. During the awareness week, co-hosted by the Food Pantry, Columbia Dining, General Studies Alliance, Barnard Student Government Association, and Columbia First-Generation Low-Income Partnership, students candidly discussed food insecurity as a prevalent issue that transcends socioeconomic backgrounds and schools. The distinction between “hunger” and “food insecurity” was brought to the forefront, emphasizing that short-term periods without food are highly prevalent. For some students, going without food for even one meal is disruptive at a university with high academic demands, according to speakers at the event. 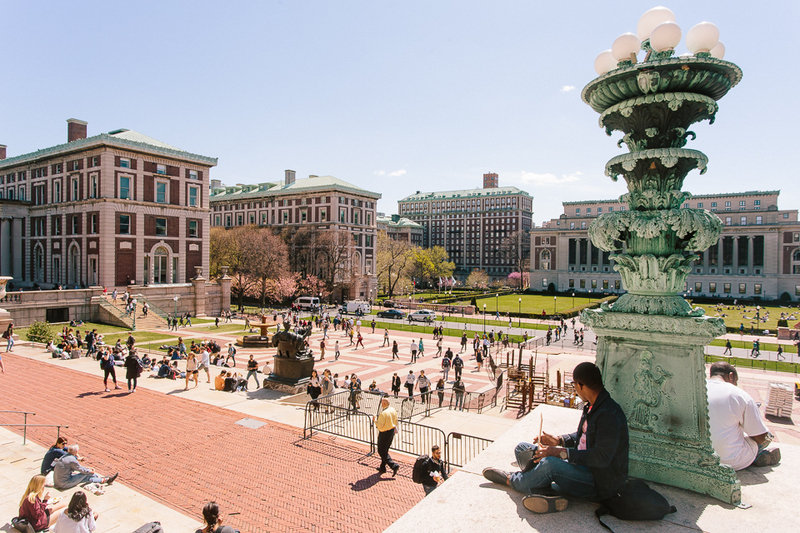 Columbia does not provide the Food Pantry with regular funding, but data regarding the pantry’s usage shows a significant increase in the number of students seeking support, with an increase from 259 to 833 disbursements since the last academic year. Efforts from other students, such as the independent national movement titled Food Recovery Network, which aims to redirect food from local restaurants to food-insecure students, have been halted by the lack of equipment to store perishable goods in the pantry. 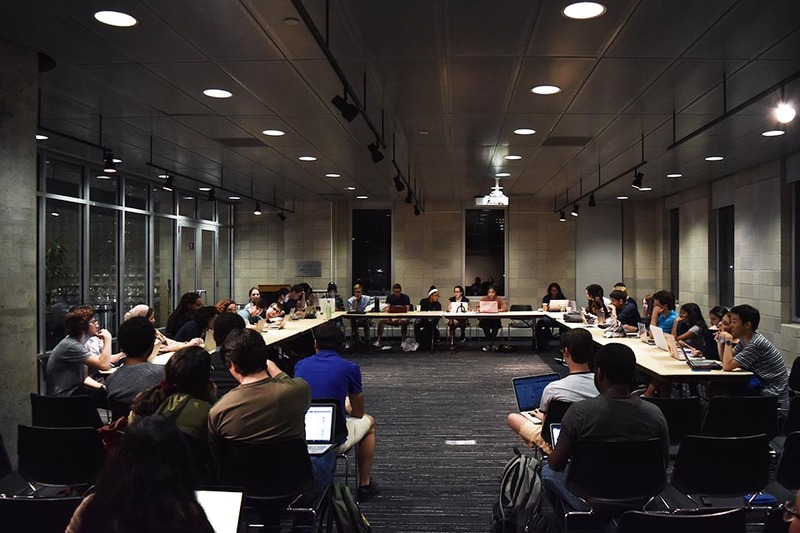 According to Michael Higgins, co-founder of the Food Pantry and GS ’21, the pantry’s relationship with Columbia has been largely beneficial and positive, but given the needs of the student body, the organization will seek out more funding. 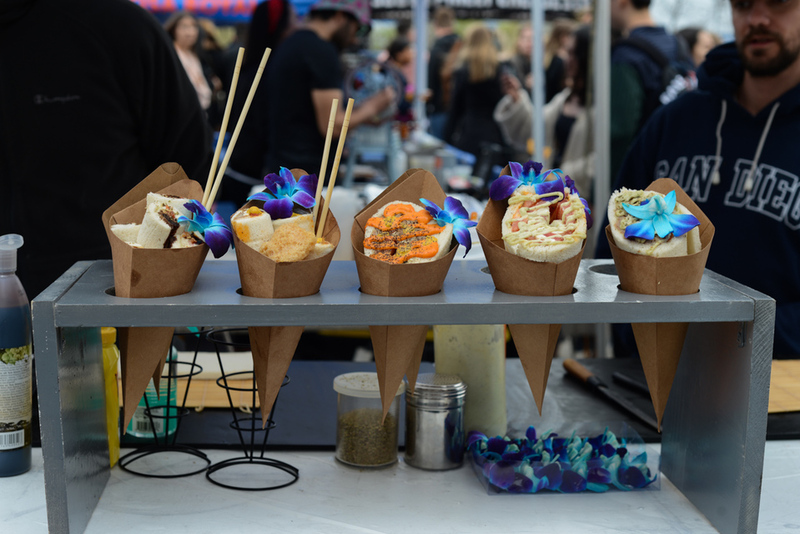 The event also focused on the expansive nature of food insecurity and partnered with GS Alliance to spread awareness about both LGBTQ issues, health, food, and wellness resources in the community. Higgins said that conversations of food insecurity have come a long way since the beginning days of the earlier GSSC initiatives. He attributes much of this change in attitude to the collection of newly released data that demonstrates that the effects of food insecurity are felt beyond the General Studies population, who is thought to be especially vulnerable due to the less-robust financial aid. “We’re driving home the point that people are hungry on our campus. It’s not just those individuals that are getting less financial aid. There are individuals that get full rides who may have the budget to cover certain aspects of their daily meals, but they don't know where to go for the best options available to them,” Higgins said. 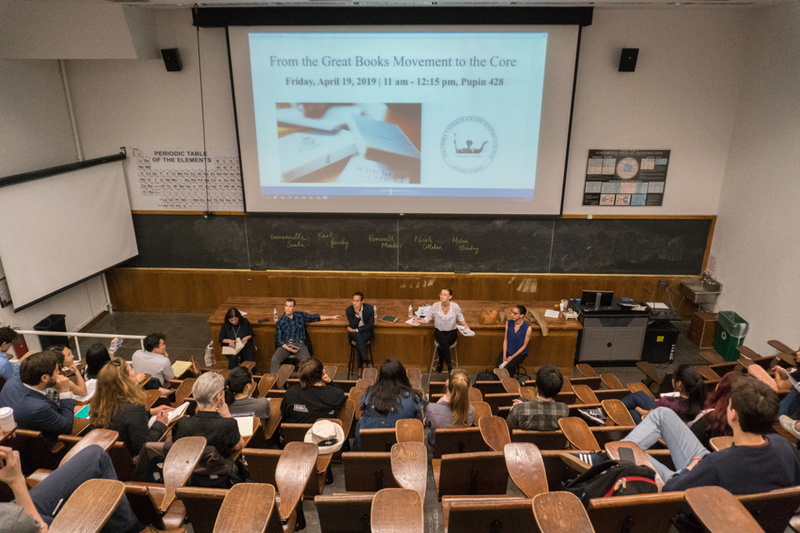 The event additionally brought together students to package 9,600 meals and featured a keynote event with poets whose performances focused on hunger and food insecurity. 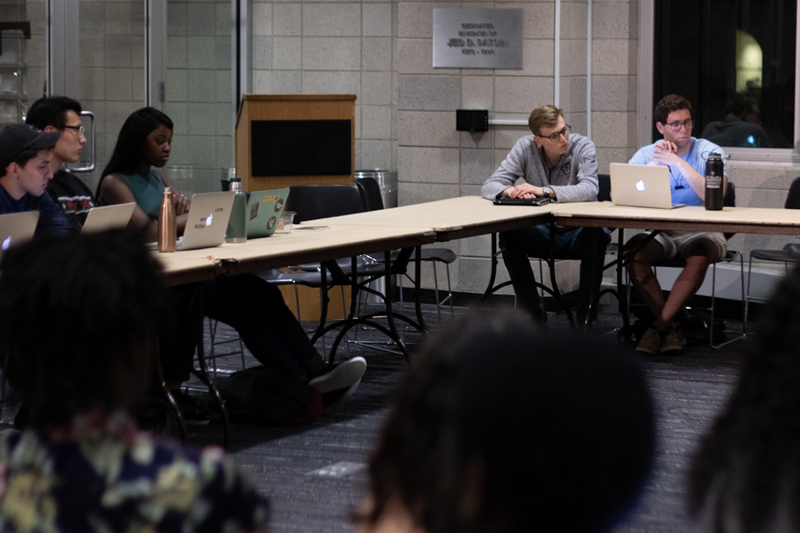 Due to increased awareness and conversation around campus food insecurity, Higgins said he remains optimistic that the administration will become increasingly more responsive to the needs of the community. “I think this week has brought a lot of attention to hunger on this campus. I think we’ve done more this week for awareness than we have done over the course of the past two and a half past years. We’ve actively brought the initiative to the forefront this week. Will this affect anything on the administration side? I believe it will. They applaud our efforts and we know that they are definitely going to be some changes that occur because of this.” Higgins said. Staff writer Valeria Escobar can be contacted at valeria.escobar@columbiaspectator.com. 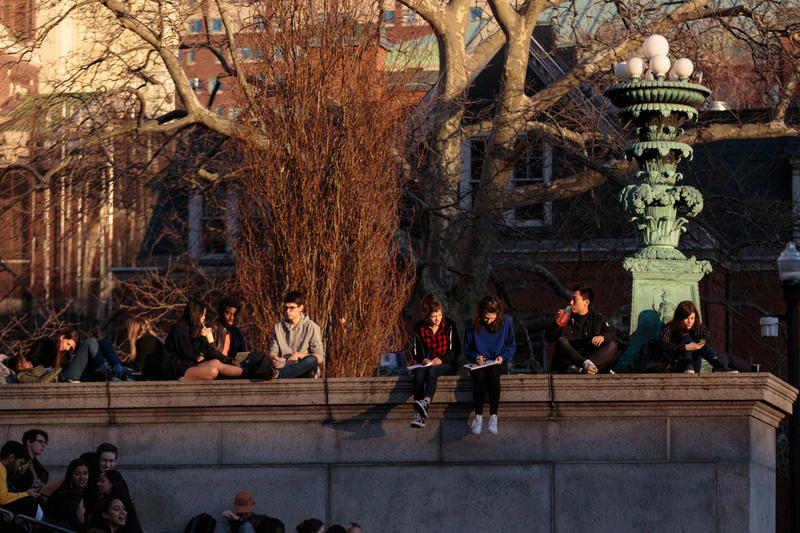 Follow Spectator on Twitter @ColumbiaSpec.